England midfielder Jill Scott says that the team would reach the final of the ongoing Women Euro 2017 in her absence. She is suspended for the semi-final clash with the hosts Holland after her second yellow card in the 1-0 against France in the last game. “I’m disappointed I can’t put myself up for selection. But I’m very confident in this team and I know we will carry on this journey on Thursday,” she said. 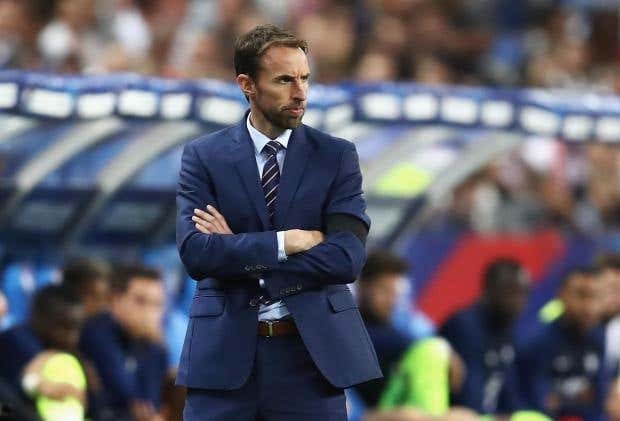 England’s manager Gareth Southgate has stated that there is no magic wand to make England better and that the players will have to improve. He said that the England national team is still behind the best teams in the world and that it will take time to change that. He said that it was the first time that he was angry with players since taking charge of the national team. He said that the players know it and that they know that they have not been good enough. He believes that the players need to learn how to control the game better. Gareth Southgate said that it was a disappointment for him to have lost the game, especially when playing against ten men. Liverpool manager Jurgen Klopp is mad that his star player Adam Lallana picked up an injury whilst in action for the Three Lions during a crucial moment for the club this season. The German tactician says he is not pleased with the scheduling of the friendly against Germany – which England lost 1-0 courtesy of a Lucas Podolski strike. Lallana was injured in the first half of the clash with Lithuania. However he played the entire game thinking it was just a dead leg. On reaching Anfield, the thigh injury has been checked out, with the professionals declaring him unfit for the next four weeks. Liverpool are involved with Everton in a Merseyside derby this weekend, and they are in the race for the top four as the season winds down. So evidently Klopp is angry that he is a man down during this time in the campaign. “It’s hard for us to lose a player like Adam for four weeks, which would be eight games – it’s a lot. Whoever though it was a good idea to play Manchester City and Liverpool on Sunday night and then Germany against England on Wednesday – it makes no sense. 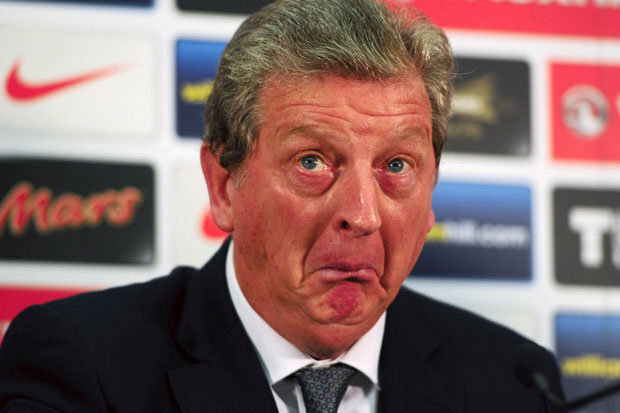 Roy Hodgson doesn’t desire to leave the English set up presently. He reckons no coach would will to break the association with a team that is set up beautifully and is about to peak. But, he admits his future involvement is not something that would be his call and it is up to how the top brass sees it. For a fee of €10 million, Ryan Bertrand was transferred from Aston Villa to Southampton and it has turned out to be a bargain price for the team of Ronald Koeman as the 25 year old defender has turned out to be one of the best players in this season of the Premier League. Bertrand has performed in almost all of the Premier League matches in this season for Southampton with impressive performances being made throughout the entire campaign but he is now ready to make a claim in the England national football team. The last match that Bertrand played with England was back in March 31 when he entered the pitch at the 87th minute during a friendly match that was being battled out between Italy and England at the Juventus Stadium. Bertrand is hoping that he play a bigger role for England at the international stage and even though the undisputed left-back of Southampton only played for a few minutes against Italy, he said a few things concerning the match and how it was for him to get back on the pitch.